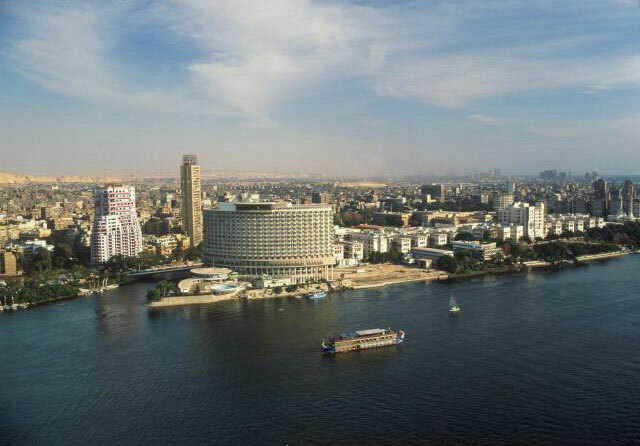 Cairo Egypt is the capital of Arab Republic of Egypt. It is its biggest and most important city at all. 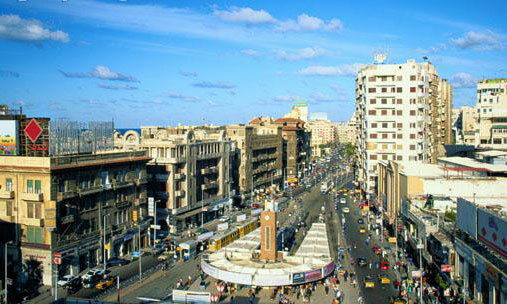 It is considered the biggest Arab city related to the population and the space. It occupies the second rank in Africa and the seventeenth in the world related to the number of the population. Its number of population is 9.5 million citizens according to the statics in 1995. They represent 10.6 % of the total population in Egypt. 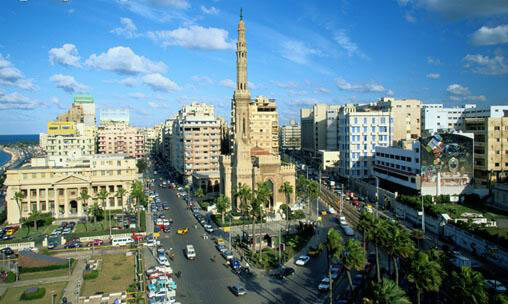 Cairo Egypt is considered one of the most diverse cities in the culture and civilization. It witnessed many different eras over the centuries. It contains various modern and old milestones. It became an open museum including the Islamic, Coptic, Romanic, Greek and Pharaonic monuments. The history of the city returns to the establishment of “Pharaonic On City” or Heliopolis “Nowadays Ain Shams” which considered the oldest capitals over the old world. The history of establishing Cairo Egypt with its current model returns to the Islamic conquest by Amr ibn al-Aas in 641 AD and his establishment for Fostat City. Then the establishment of the Abbasids for El Asker City and building Ahmed bin Tulun for the city of Alqtaa. With the entrance of the Fatimids to Egypt, the commander Jowhar al-Saqli began to build the new capital of the Fatimid state by order of the Fatimid caliph al-Mu'izz Ladinullah in 969 AD. The caliph dominated it “Cairo”. 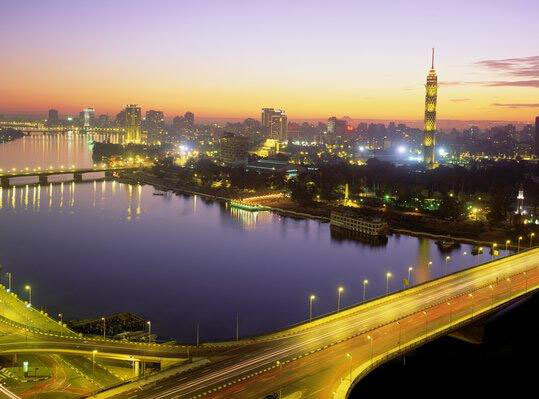 Cairo has many names over the centuries. 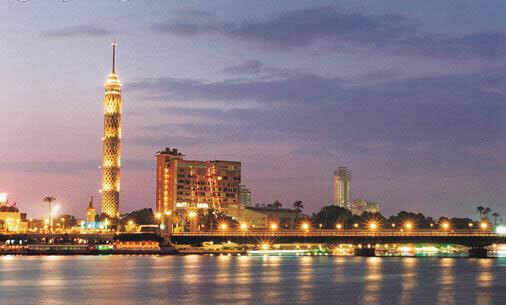 It is the city of mil minarets, “Misr El Mahrousa” and Cairo Al Moez. 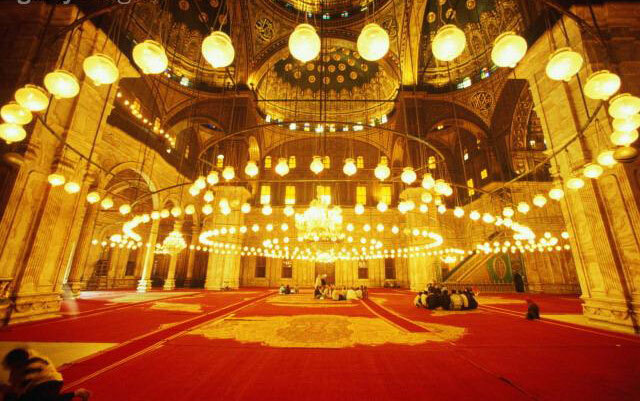 Cairo Egypt witnessed the finest arts of architecture in the Islamic era. They represent in building Castles, forts, fences, schools and mosques. This gave Cairo Egypt a beautiful profile which is still existed in all old suburbs. 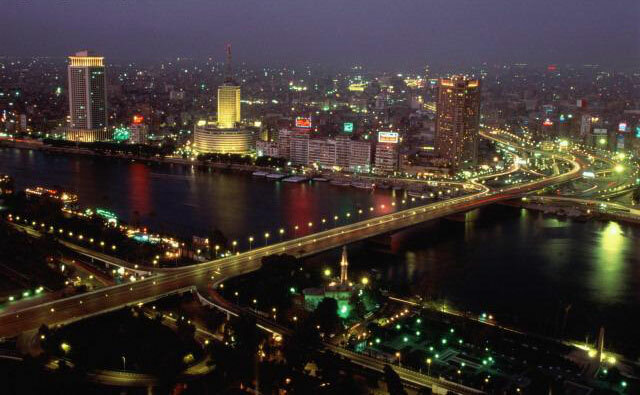 Cairo is considered a city and a province at once. It means that it is a province which its space occupies one city. At the same time, it is a big city which forms a province. 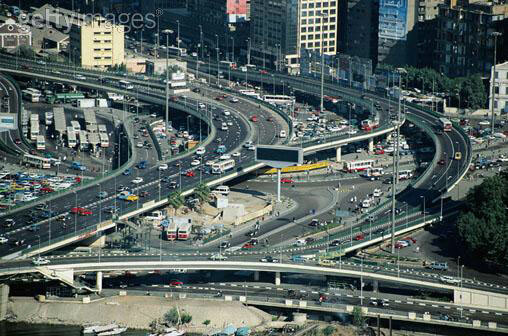 Cairo is divided to 37 suburbs. It celebrated with its national feast on 6 of July each year. This is the day which agrees putting the commander Jowhar al-Saqli the corner stone for the city in 969 AD. Now the age of Cairo is about 1044 years. 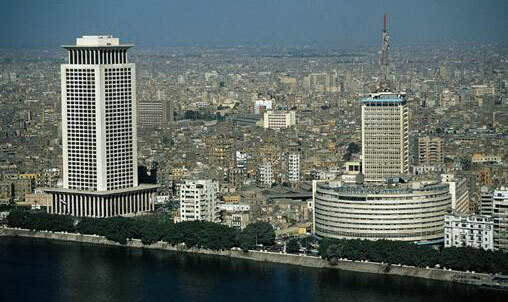 Cairo Egypt is considered headquarter for many global and provincial organizations. It has the headquarter for the League of Arab States and the Regional Office for: The World Health Organization (WHO), the Food and Agriculture Organization of the United Nations (FAO), the International Civil Aviation Organization (ICAO), the International Telecommunication Union (ITU), the United Nations Population Fund (UNFPA), the United Nations Women's Fund (UNCHO), the United Nations Office for the Coordination of Humanitarian Affairs (OCHA), as well as the headquarters of the African Basketball Confederation and the headquarters of the African Football Confederation.